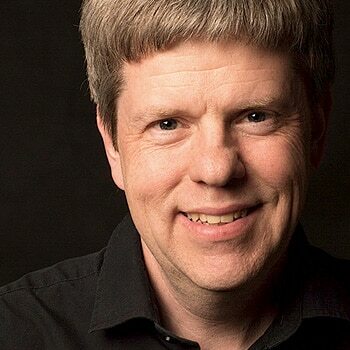 Advanced Mac OS and iOS blogs. MacOS and iOS tips, tricks and news for developers and administrators. 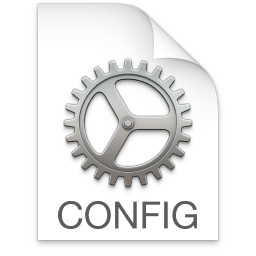 Unable to unlock FileVault due to Authentication Server refusal! 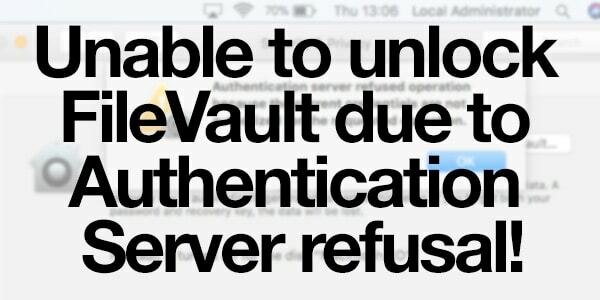 Read more about Unable to unlock FileVault due to Authentication Server refusal! 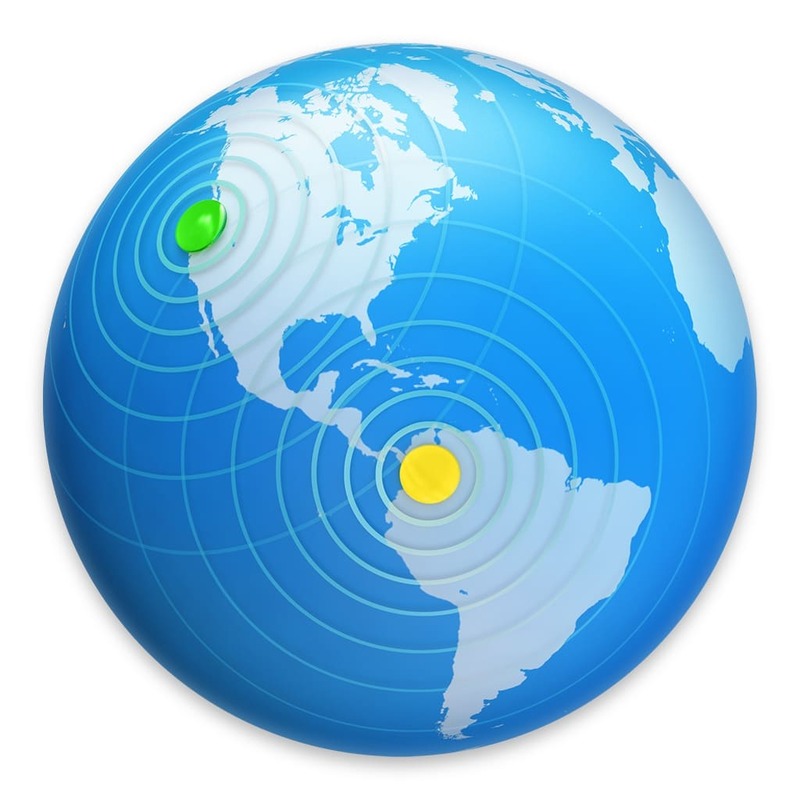 Big changes coming up to macOS Server. Be prepared! 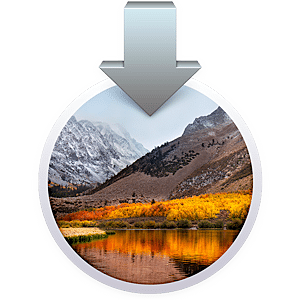 Read more about Big changes coming up to macOS Server. Be prepared!